Being a fan of the FIFA series, I waited in anticipation on 27th September to get my hands on a working copy of the full version of the game, and was finally successful just before the stroke of midnight! My first match was against Manchester United, which I lost 3-0 (oh come on, it was the 'Legendary' difficulty). Ten days on, and a few more wins (and definitely, losses) later, I believe, I am in a position to say that I am fairly comfortable with the game... Although I felt that some of the stuff was similar, quite a few features had suffered a big change. 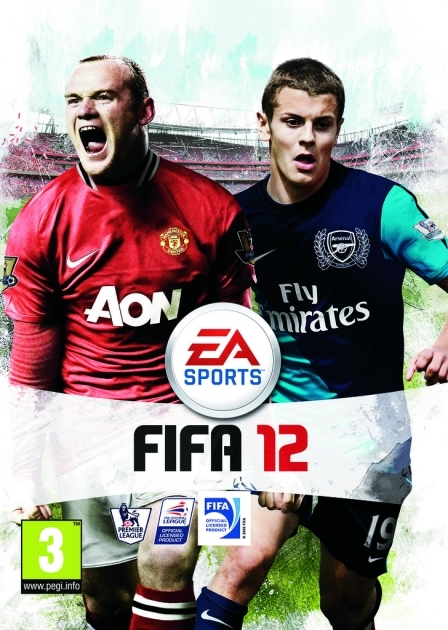 If you have seen any review of FIFA 12, 'tactical defending' is gonna be discussed first. Jockeying and containing take the game to an all new level! For a long time, sneak peeks showed this as the most important change, and it turns out it is indeed... different! You can go back to the old style anytime by selecting 'Legacy defending', but I suggest you master this one; you never know when EA decides to scrap legacy defending! Add to it the new impact engine, which makes you feel as if you are actually playing the game! The player collisions are really a sort of eye candy that you can enjoy... Oh, and did I mention the eye candy? Before each game starts, we are shown cut scenes from previous (fictitious) matches between these teams. 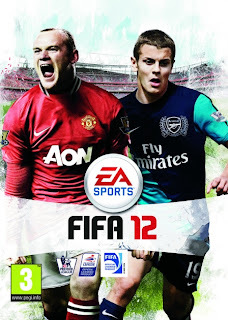 As there have been a few significant changes from FIFA 11 to FIFA 12, it does take some time to master the tactics. If you start with the legendary difficulty (as I did), I'd advise you to either try and score or defend at the first time (believe me, it is hard to do both), so that you do not lose by cricket scores. Personally, I like clean sheets... So, I chose the later initially. This was the score of a match that I was playing: 80', Chelsea 4-0 Bolton; FT, Chelsea 4-4 Bolton. When you're new to a game such as FIFA in the highest difficulty level, it is highly possible that you concede too many goals in too little time. Well, the scoreline speaks for itself! Tried everything? Still not winning? I have one tip: change sides, and score plenty of own goals, and then change back to your original side! This is a foolproof way to win, win and win!!! EA should scrap 'changing sides during a match', although you can choose sides before the start of a match. This has been implemented in 'challenges', I believe, but not in manager mode, etc. Have you tried 'manager mode' ? Have they changed the 'prestige level' system ? I really don't like it, and are there still some bugs like more than one match on a particular day, etc. ? well, i always try to master the game before going to manager mode... so will try soon... once i get in a few more tricks under my bag!